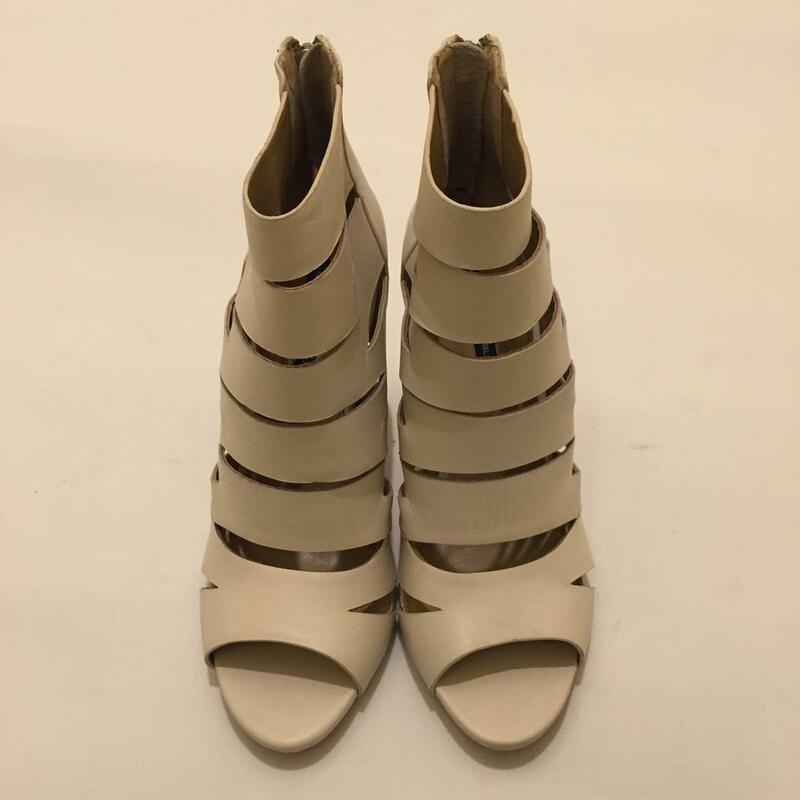 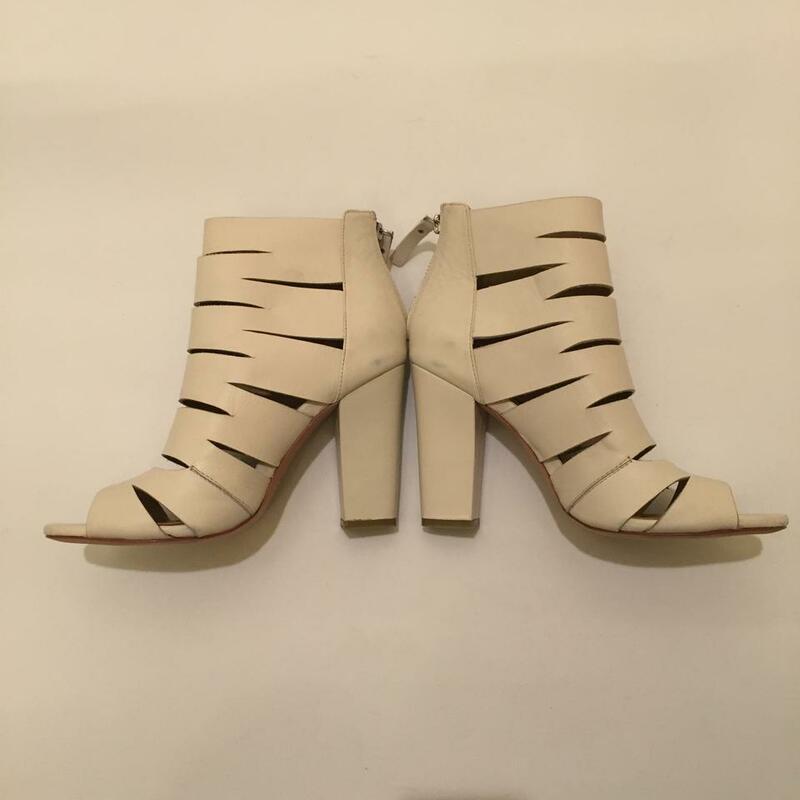 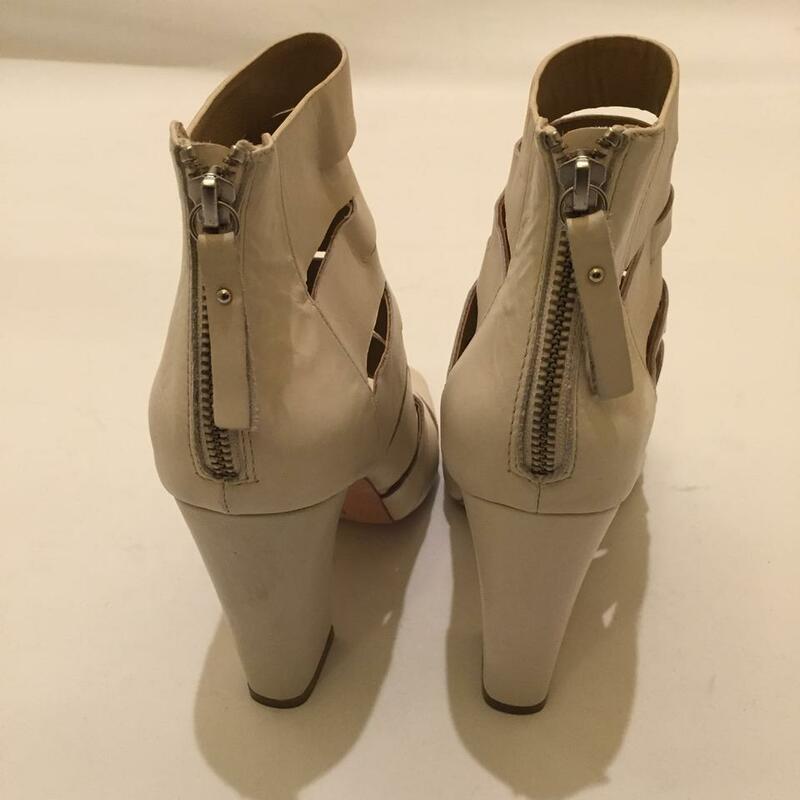 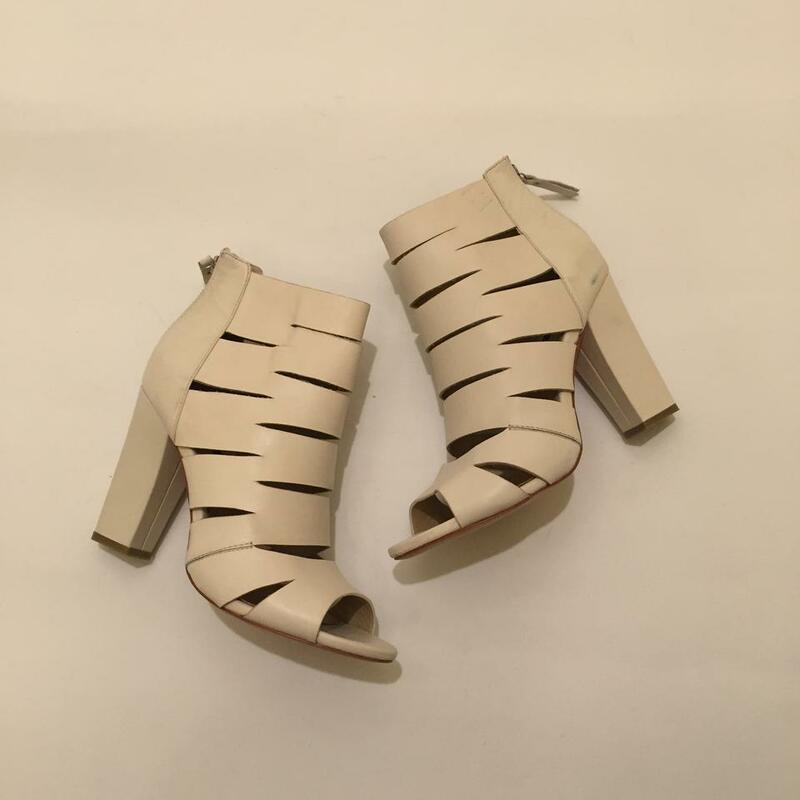 Brand new Marchez Vous Corrine Open Toe Cutout Bootie sz 9.5 in Ecru. First 3 pics are stock pics. 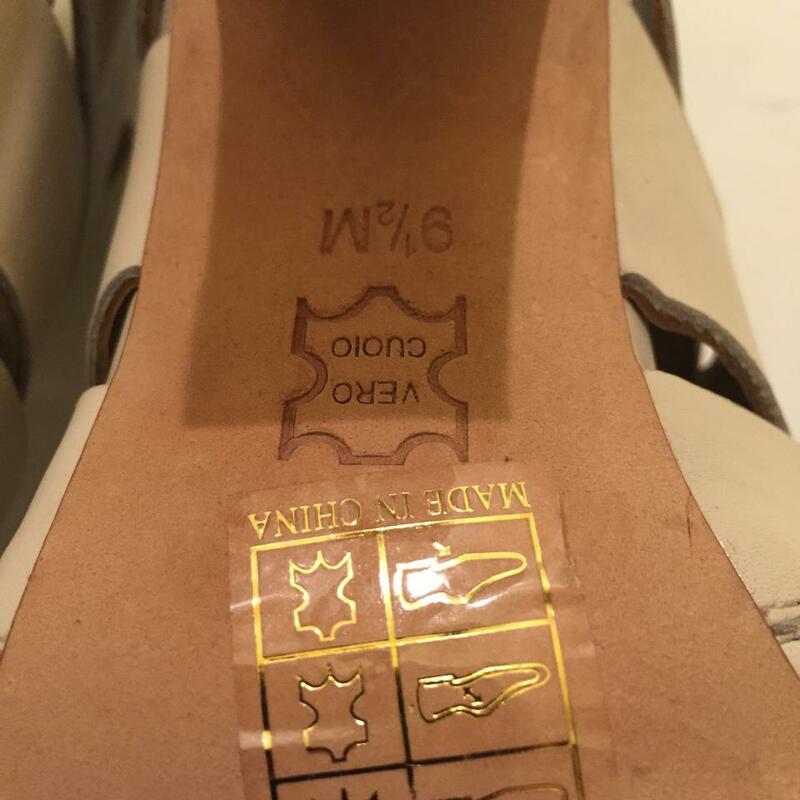 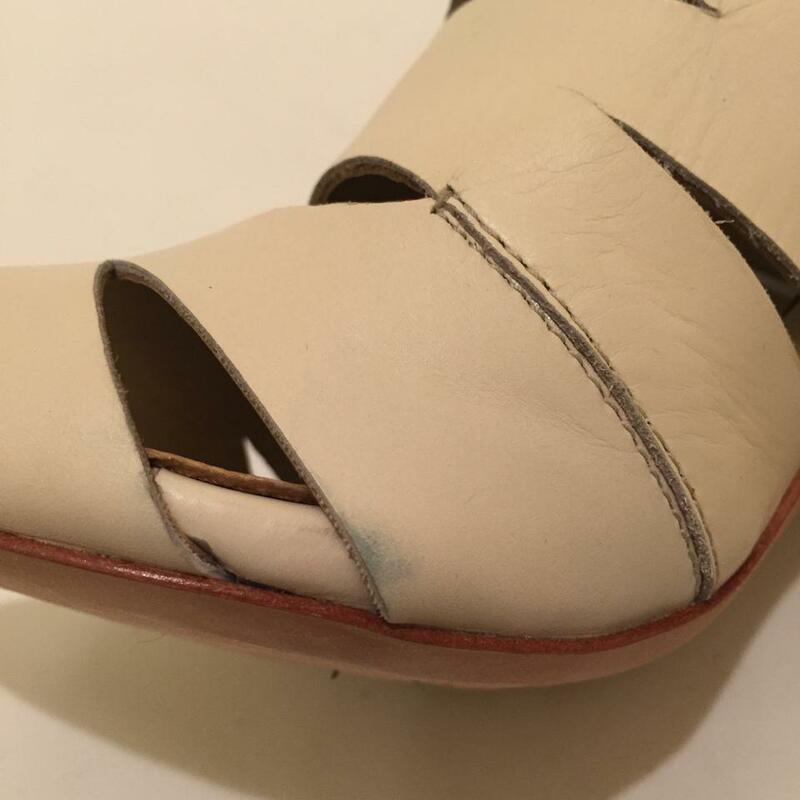 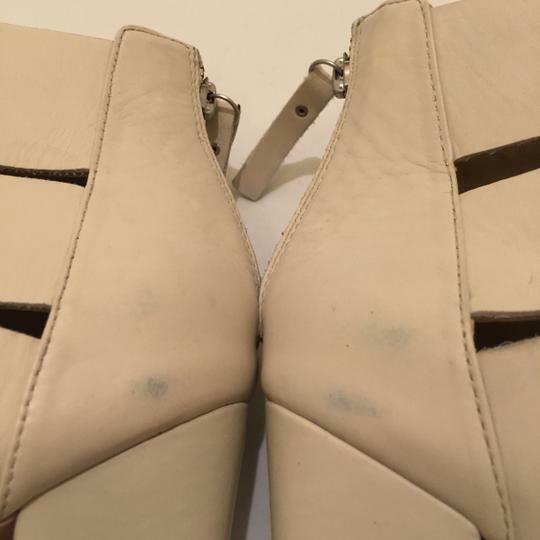 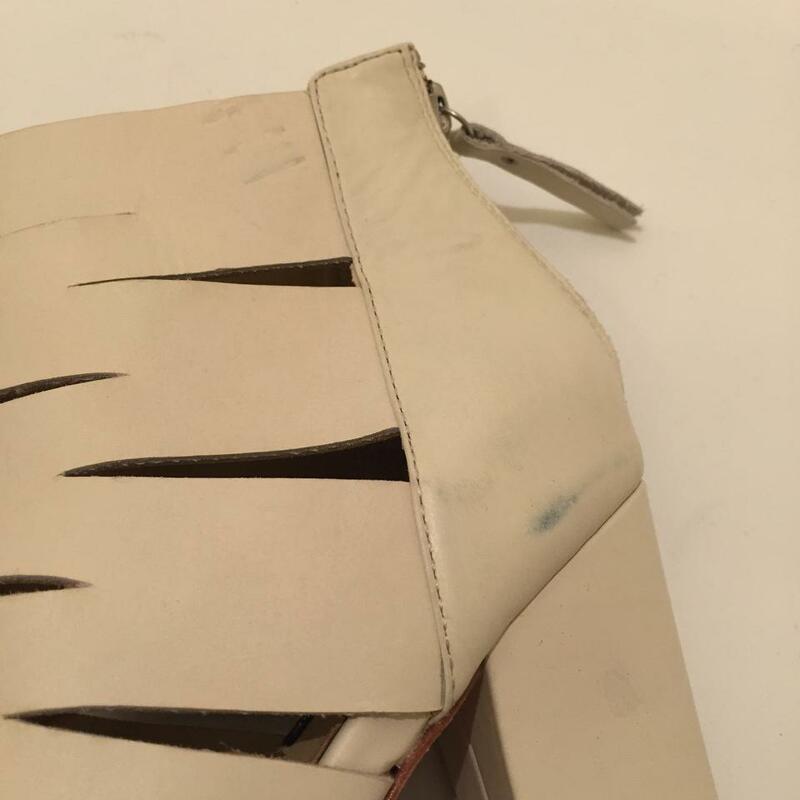 There are some marks on the outsole, sides and on the back of the shoes(pictured). 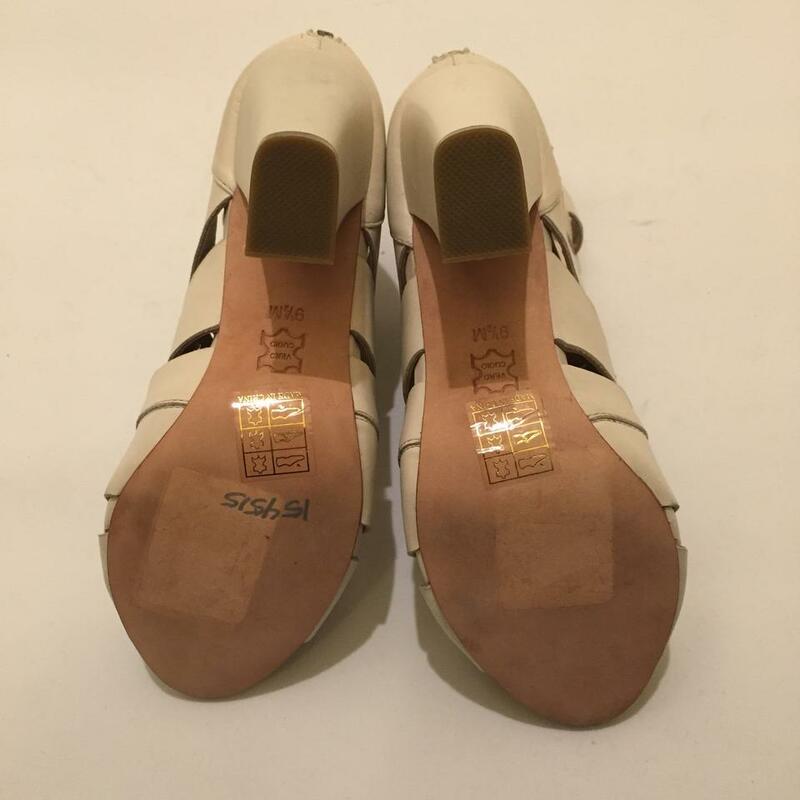 Comes with shoes only, no box.